Read raced in 1972 with the 350, getting good results, and in 1973 with the 500 where, with full leeway, he was able to capture the title with ?Ago? coming in only third. 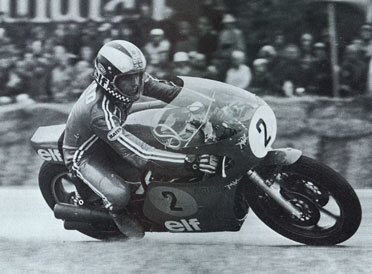 He was left MV?s only leading man in 1974 and confined himself to just the top class, winning the title again without much difficulty. That was the last world trophy for the Cascina Costa manufacturer.